These beautiful Clean Eating Vegan Strawberry Fudge Truffles might just be the most decadent dessert I have made to date. I wanted to make something “red” for a St. Valentine’s Day theme, like I did with these Cacao and Walnut Holiday Truffles for Christmas, and was very close to using organic freeze-dried raspberries like I did with my Gluten-Free Vegan Chocolate Raspberry Crispy Treat Squares and Raw Cacao and Raspberry Mousse Cakes recipes, but decided to go with organic freeze-dried strawberries instead. 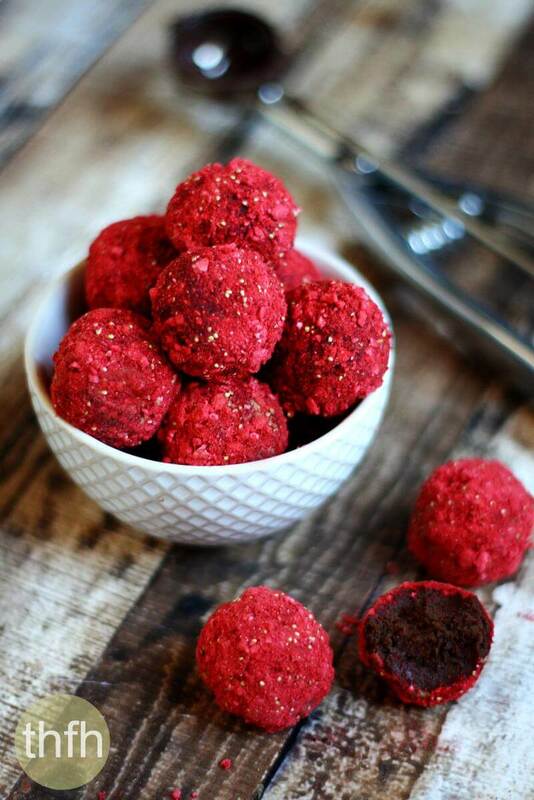 These truffles have a soft, melt-in-your-mouth fudgy, strawberry flavored center and are rolled in ground up organic freeze-dried strawberries. I received 4 beautiful organic avocados in my last Farmbox Direct delivery (they deliver organic fruits and vegetables to your front door) and decided to use a couple for the perfect texture of the filling in these truffles. 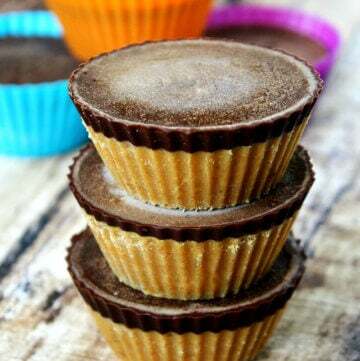 I blended the fudgy center in my Vitamix to make it extra creamy and smooth and they will need to set in the freezer for a little bit before rolling into balls and into the strawberry coating. So even though they take a little extra time and effort to make than my other truffle and ball recipes, it is definitely worth it! 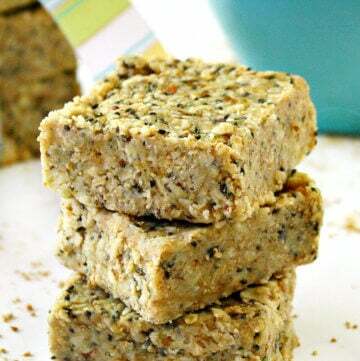 Most homemade truffle recipes aren’t healthy or vegan and contain refined sugar and dairy. 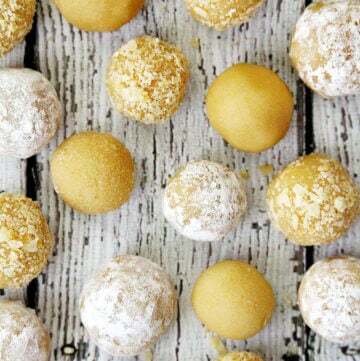 Typical Ingredients: Most homemade truffle recipes use powdered sugar, corn syrup, heavy cream or even condensed milk. 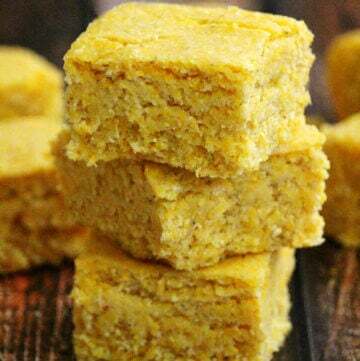 This healthier version is made with clean, real food ingredient and they’re “almost” raw, vegan, gluten-free, dairy-free, paleo-friendly and contain no refined sugar! 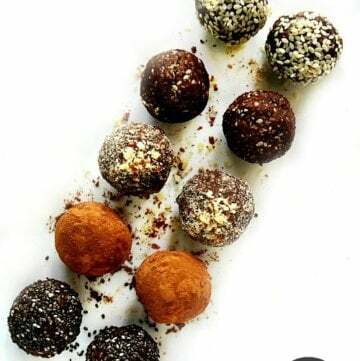 Want more healthy truffle and balls recipes? 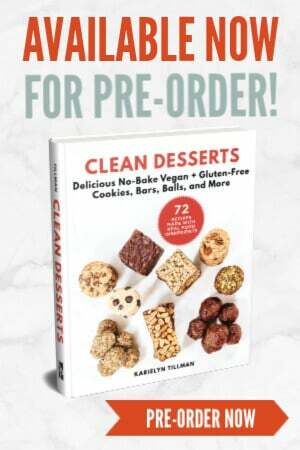 Check out Pecan Cranberry Truffles, Cacao Nib Superfood Truffles, Pistachio and Matcha Truffles or my Clean Eating Cookbook with an entire chapter of 20 healthy, clean eating truffle and ball recipes just like this one that you will love! Tip #1: I used frozen organic strawberries in the filling mixture, but I don’t see why fresh strawberries wouldn’t work. 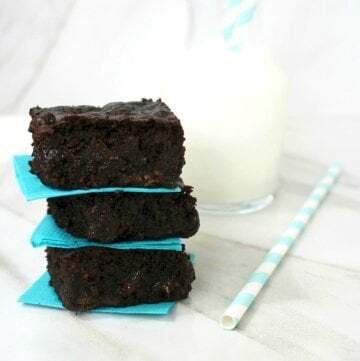 Tip #2: You could make this a 100% raw recipe by substituting the mini chocolate chips with a homemade chocolate sauce (equal amounts of melted coconut oil, raw cacao powder and maple syrup). Tip #3: I used an inexpensive coffee grinder to grind the freeze-dried strawberries…I haven’t tried it, but maybe a food processor would work too. Tip #4: You don’t -have- to use a cookie scoop, but it makes it so much easier. If you don’t have one, just take a spoonful out at a time and roll them between the palms of your hands into a ball shape. Step 1 Add the freeze-dried strawberries to a coffee grinder and grind them to a fine powder consistency. Step 2 Add the avocados, fresh or frozen strawberries, 1 tablespoon of coconut oil and 1 tablespoon of homemade almond milk to a Vitamix and blend until it is creamy and smooth, using the tamper if needed. Add an extra tablespoon of milk if it is too thick and/or to facilitate the blending. Add the mini chocolate chips and 1 tablespoon of coconut oil to a small saucepan and melt on the lowest heat, stirring continuously making sure it doesn't burn. Combine the strawberry mixture and melted chocolate mixture in a medium size bowl and stir together until it is well combined, creamy and smooth. Cover and place in the freezer for approximately 1 hour, or until it firms enough to hold into a ball shape. The mixture should still be soft, but firm (not frozen solid). Remove from the freezer and using a cookie scoop, scoop out the truffles, one at a time. After scooping them out, you can make them into a neater ball shape by rolling them into the palms of your hand, if you prefer. 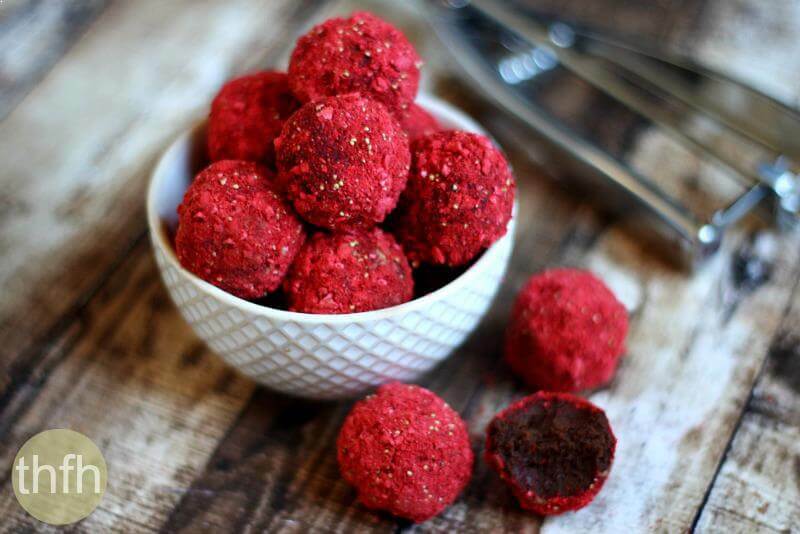 Take each truffle and roll into the ground up strawberry powder until it is completely coated. 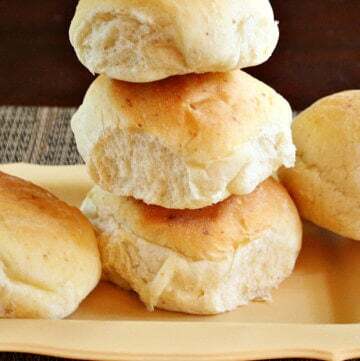 Put them on a baking pan lined with parchment paper and return to the freezer to firm. 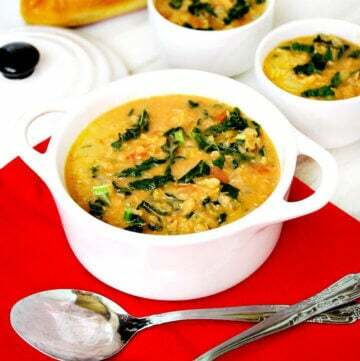 Store them in the refrigerator until ready to serve because they will get soft if left out at room temperature. This recipe will make approximately 36 small truffles. The recipe and photographs for "Clean Eating Vegan Strawberry Fudge Truffles" by Karielyn Tillman of The Healthy Family and Home are licensed under a Creative Commons Attribution-NonCommercial 4.0 International License and cannot be used without my written permission. Love that these contain avocado, strawberries, and chocolate! What a great combination. The coating looks so delicious. Beautiful sight! 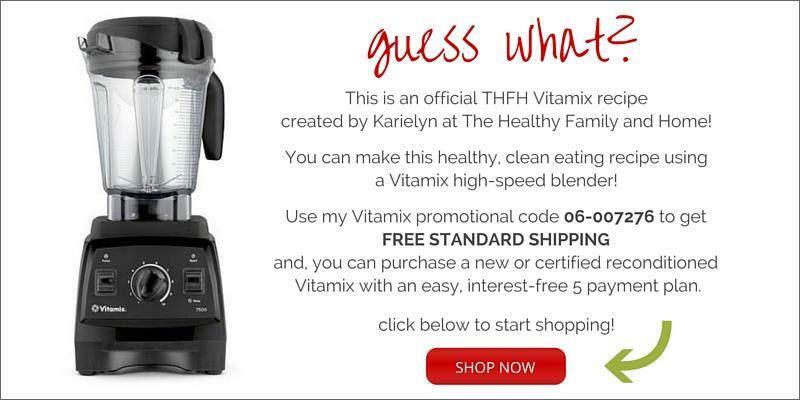 I love all the features — nutritional information and quick tips you give. So glad I found you!??? ?